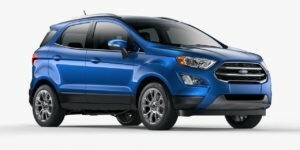 2018 EcoSport: Get the Info Here! What does it take to create a winning mini utility vehicle? Ford designed a vehicle that’s small in size and big on features. They gave it versatility for the city or weekend adventures. Then, they made it fun, capable and connected! That’s exactly what Ford did with the all-new 2018 EcoSport. It’s the right vehicle at the right time! 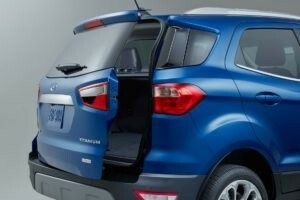 The all-new EcoSport delivers inside and out. With sleek and sporty SUV styling on the outside and a well crafted interior to complement a fee and easy lifestyle, EcoSport was designed with a go-anywhere attitude. EcoSport is designed to “do”… fitting the active lifestyles of its owners. It begins with a choice of powertrains that deliver power plus efficiency. BOTH feature Auto Start-Stop Technology. It’s just not millennials. Every buyer now expects the latest in-car technology to stay connected on the go. 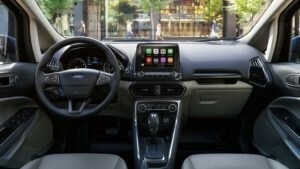 EcoSport has drivers covered with available SYNC3 and easy smartphone-to-vehicle interaction and time adventure calls! There are four different models of the 2018 EcoSport: S, SE SES and Titanium. Call Beach Automotive for all the great details about the new 2018 Ford EcoSport. We know it’s going to a fun and sporty mini-utility vehicle. It’s going to have all the things you need for regular commuting and the adventure you crave! 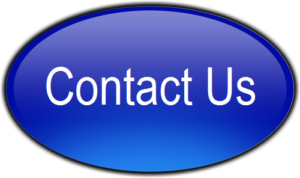 Keep checking back for more updates. You’ll be the first to know when they arrive in Myrtle Beach! We can’t wait for them to arrive! We’re sure you’ll fall in love! 0 comment(s) so far on 2018 EcoSport: Get the Info Here!